Seoul, March 21: Samsung on Thursday said it will release its first 5G smartphone in the first week of April in South Korea, making it the world's first mobile device with the next-generation network capability. 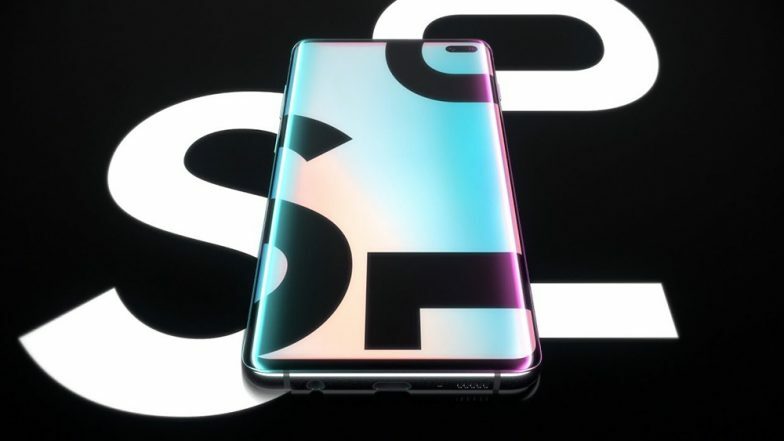 The South Korean tech giant said Galaxy S10's 5G model will go on sale on April 5, without a pre-order programme, Yonhap news agency reported. YouTube Music & YouTube Premium Streaming Apps Launched in India; Samsung Galaxy S10 Users To Get four months of free Access. South Korea's three mobile carriers have been preparing to roll out their commercial 5G service for Samsung's smartphone built for the high-speed network. Samsung Galaxy Fold 4G Could Be Launched in India Soon; Says CEO DJ Koh.